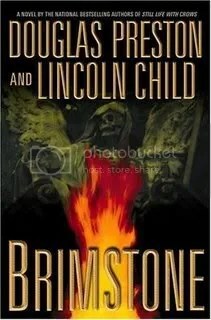 Your excerpt from Brimstone has me hooked. I will have to read the book now. 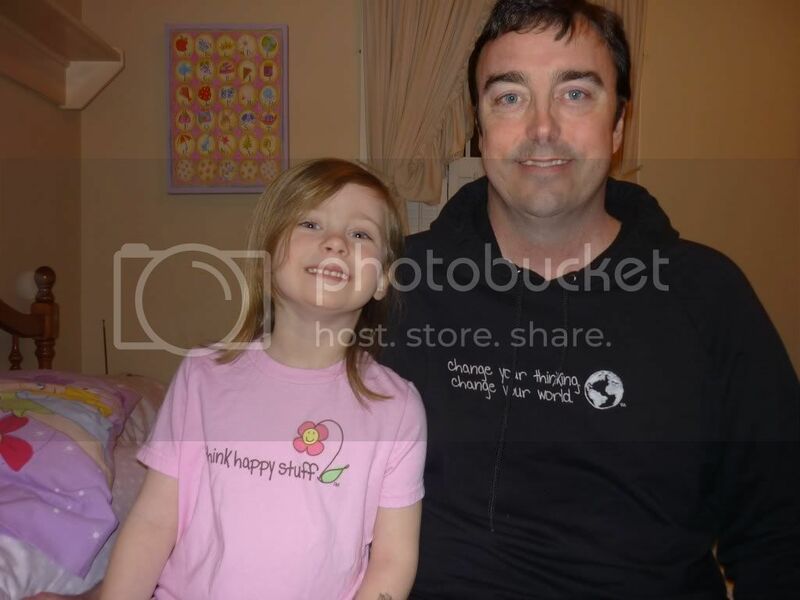 Came to visit from Kelly’s site,driftwoodansanddollars. He said that you had great writing and I can see why.I truely hope that you are haveing a great day. We two alone will sing like birds i’the cage.